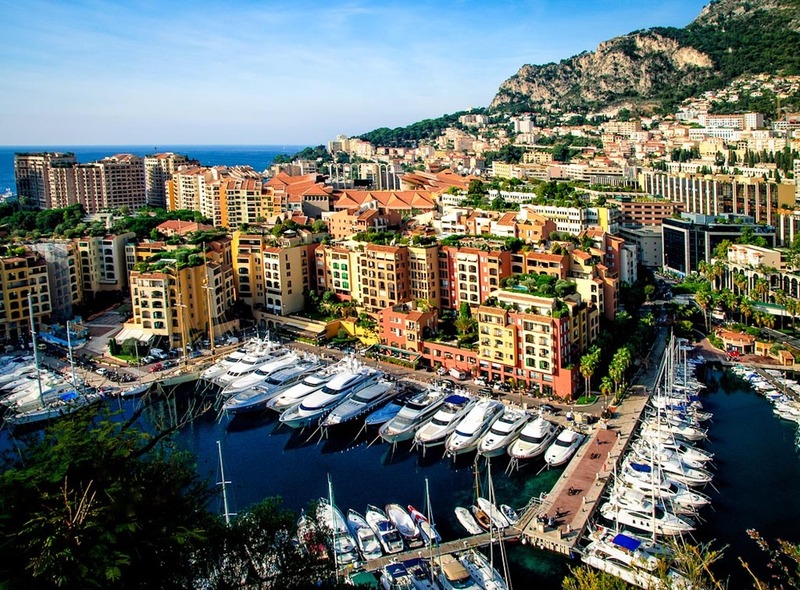 Walking around the city of Monte Carlo, Monaco is quite the experience. It is known as a playground for the rich, it's famous casino and Grand Prix race. The amount of visible wealth is on display wherever you go. The old saying, "If you have to ask how much it costs, you can't afford it" certainly applies there. All I could think of when walking around was the Pink Floyd song, "Money". This image was taken from the grounds of the Prince's Palace which started life as a Genoese fortress and is one of the city's most famous landmarks. The yachts, buildings and even small "parks" on the rooftops say it all.